Beth // James Appear on Blackkklansman With "Lion Eyes"
There are so many music artists in Austin that tirelessly plod away at expanding their audience, and some never catch a break. It might be cliche, but defining 'luck' as when preparation meets opportunity, actually seems to prove itself over and over again. Long-time Austin electronic band, SURVIVE, found success with the Stranger Things soundtrack and countless other bands have found success through national TV spots. Local indie folk duo, Beth // James, got their thunderbolt through an open submission to Spike Lee for his new movie, Blackkklansman. Their song "Lion Eyes" was picked up and thrust into one of the best movies of the year, and also one of the best soundtracks. 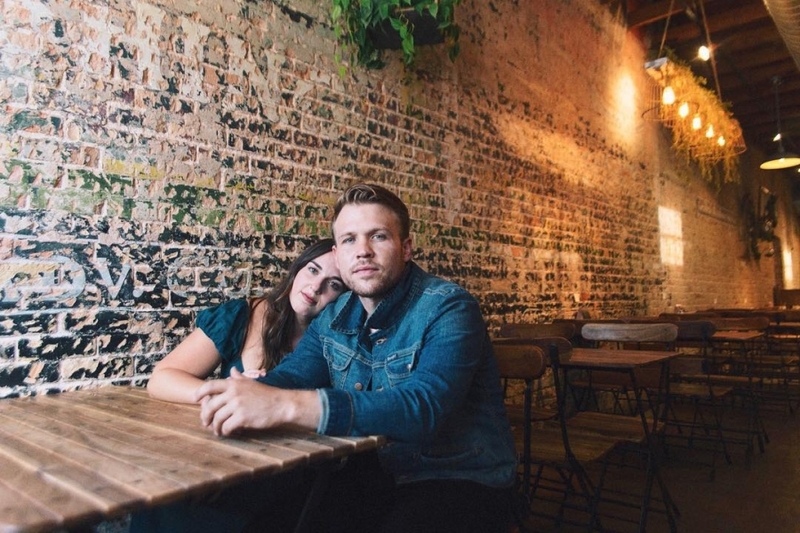 Mikaela Beth Kahn and Jordan James Burchill pick up where the band the Civil Wars left off and do a good job injecting an indie pop sensibility into their folk exoskeleton. The duo have their debut EP, New In Life, currently available and just released a single called "Wasted on Sundays".